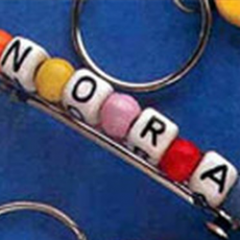 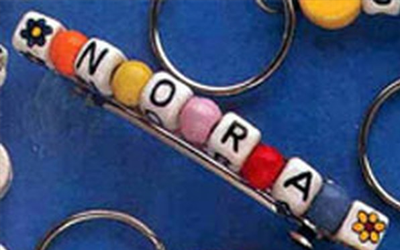 Design unique and personalized key chains using our assorted decorative beads. 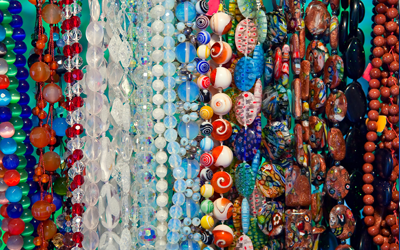 We will send 240 beads in all colors and shapes as well as the string and scissors needed to complete the craft. 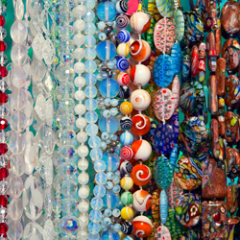 Participants can create their own masterpiece or use it as a gift for friends.